Tickets to one of the most special evenings on every Disney fans calendar, the Halloween Soirée, are now on sale at the Disneyland Park ticket offices at the entrance of the park. Tickets cost €37 per person with reductions for annual passholders (-20% Fantasy Passeport Annuel, -30% Dream Passeport Annuel). The evening is from 20h30 until 01h00 with park access starting at 17h00 for those with tickets. (Tickets for the rest of the day at standard rate). As per usual costumes are encouraged, but no covering of the face. 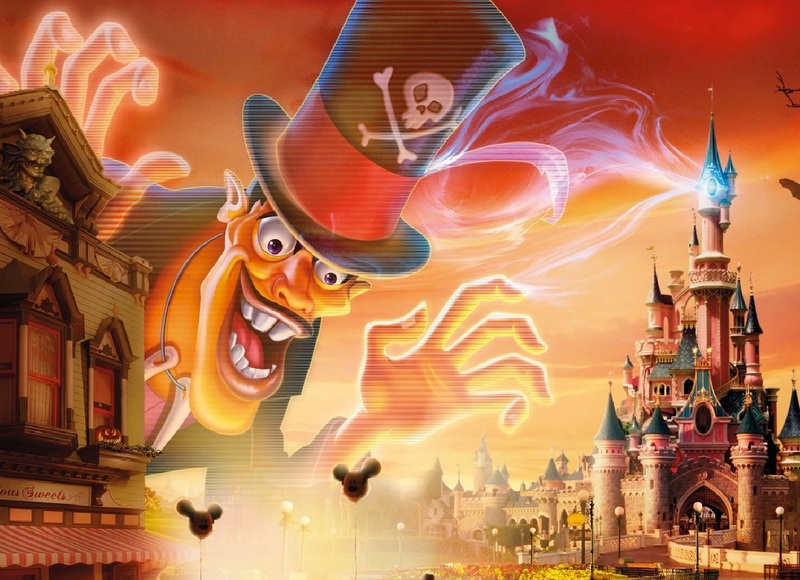 Expect wonderful one-off shows and a brilliant atmosphere for one of the best evenings of the Disneyland Paris year!